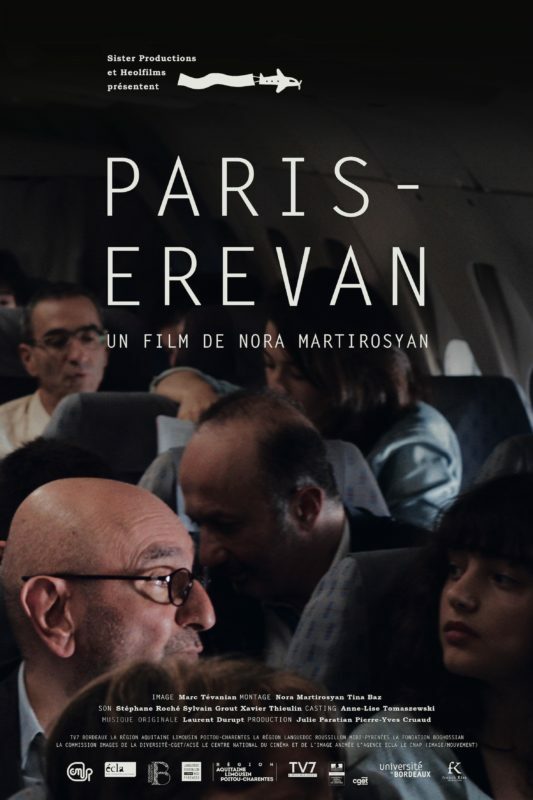 On an Airbus 320.200, which left Paris with 150 passengers heading to Yerevan, the capital of Armenia, you can feel everyone’s excitement. Armenians from Armenia, Armenians from France or elsewhere and French people related to Armenia are reunited in this modern Noah’s Ark. In the confined space of the plane, passengers will share intimacy, souvenirs and fears during the flight. At a certain point, the fate of this improvised human community is questioned due to an event, under the auspices of Mount Ararat.